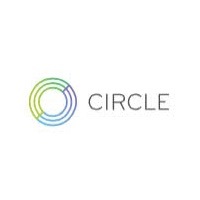 Financial services veteran Paul Camp has landed at Circle Internet Financial, a Bitcoin startup, as its newest chief financial officer (CFO), making the transition to the realm of digital currencies. In his new role at Circle Internet Financial, Mr. Camp will now assume the role of CFO as well as corporate treasurer and executive vice president of financial operations following a lengthy search for the right candidate. Prior to joining Circle, Mr. Camp served as managing director at JPMorgan’s transactions services unit as well as senior level roles at Deutsche Bank.